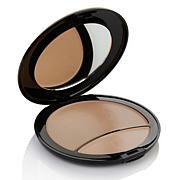 Give your complexion a smooth, sleek finish with Adrienne's makes-flaws-undetectable foundation from Milan. 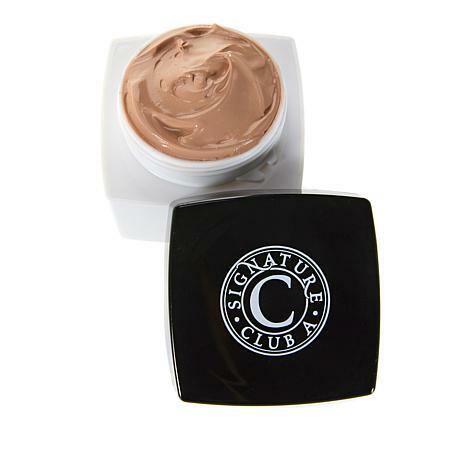 One of SCA's most requested makeups since its introduction, this flattering makeup is formulated with silicone for even, error-free, makeup artist application and creamy coverage. Ingredients: Water, Cyclomethicone, Glycerin, Dimethicone/Vinyl Dimethicone Crosspolymer, Butylene Glycol, Phenyl Trimethicone, Dimethicone, Squalane, Magnesium Sulfate, Dimethicone Copolyol, Polysorbate 20, Phenoxyethanol, EDTA, Methylparaben, Fragrance, Ascorbic Acid, Ascorbyl Palmitate, Propylparaben; May Contain: Talc, Titanium Dioxide, Iron Oxides, Ultramarine. I came back and just bought a 2nd jar. I guess that says it all. I regularly use this smooth foundation. I Love the way this Foundation make my face fells. The Vitamin C and Silicone make the line fill in. Not heavy on my skin. I will definitely order again.